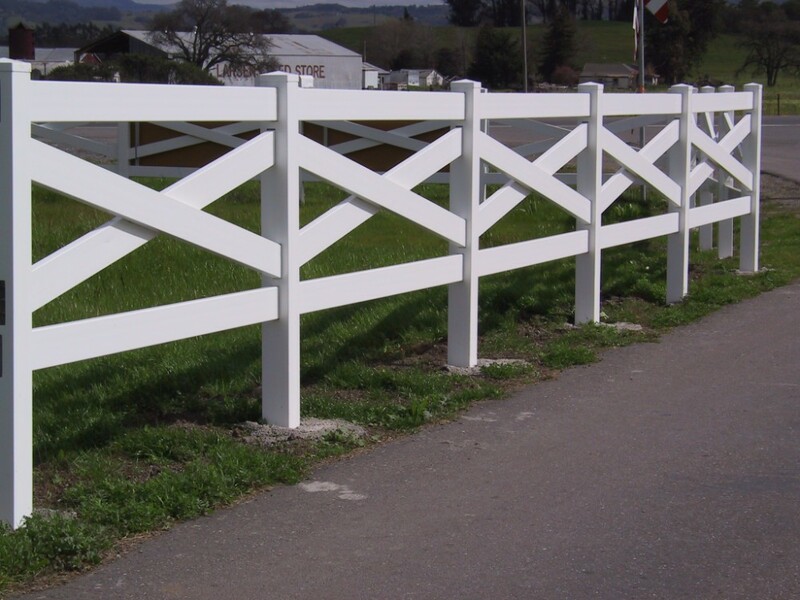 SC Barns carries Bufftech Premium Vinyl that is aesthetically pleasing, virtually maintenance free and will not rot or decay. 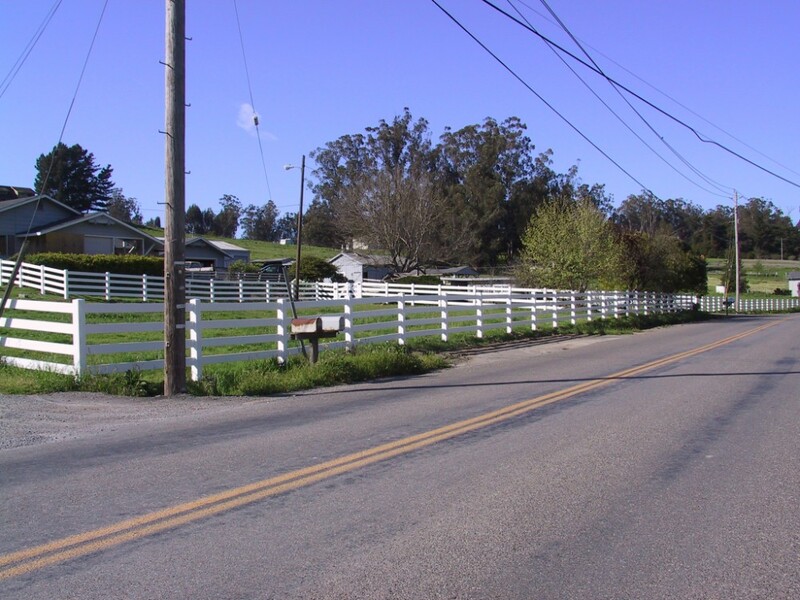 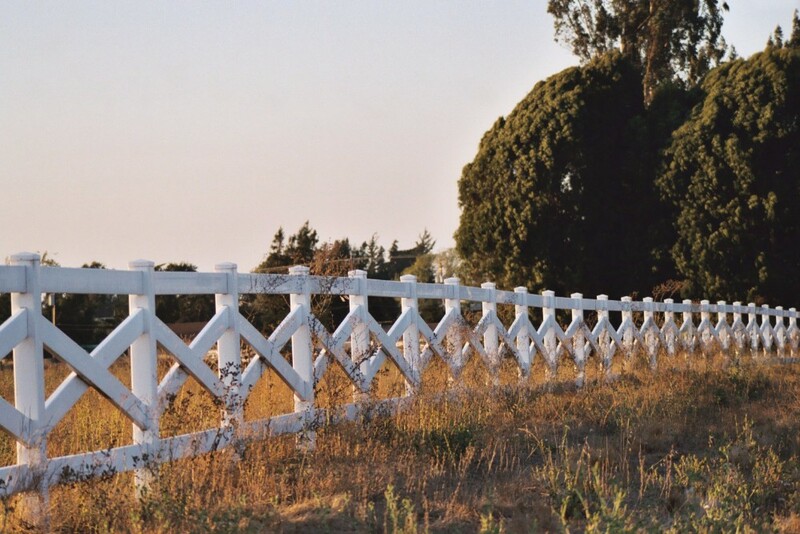 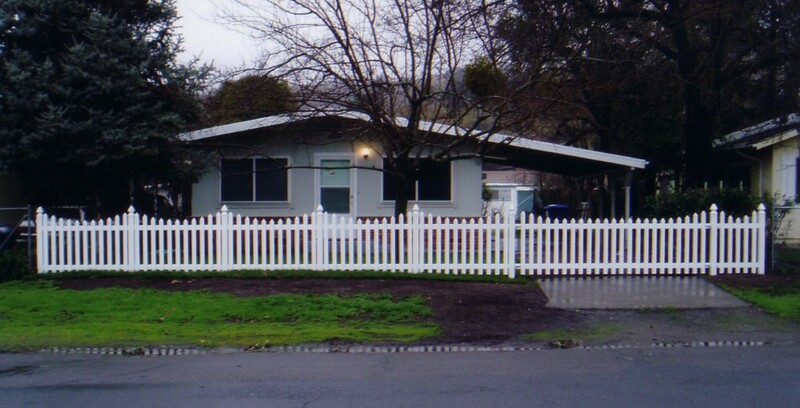 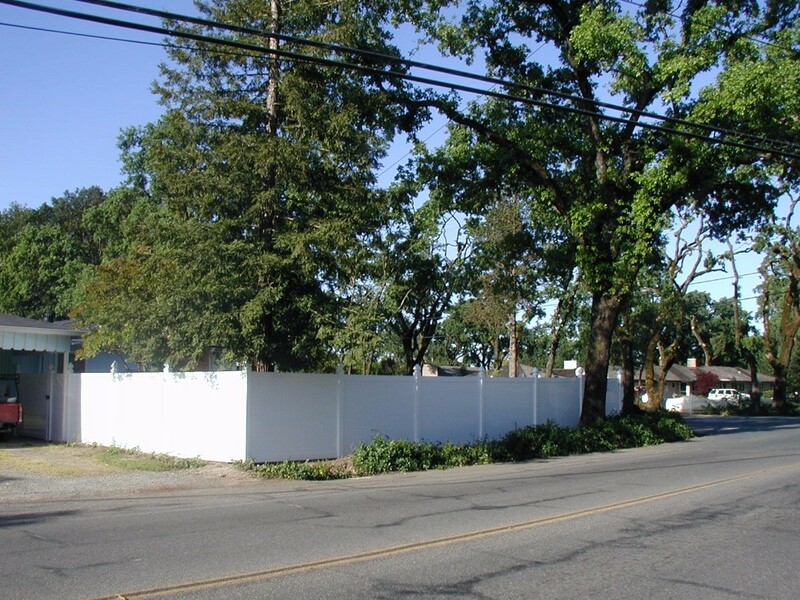 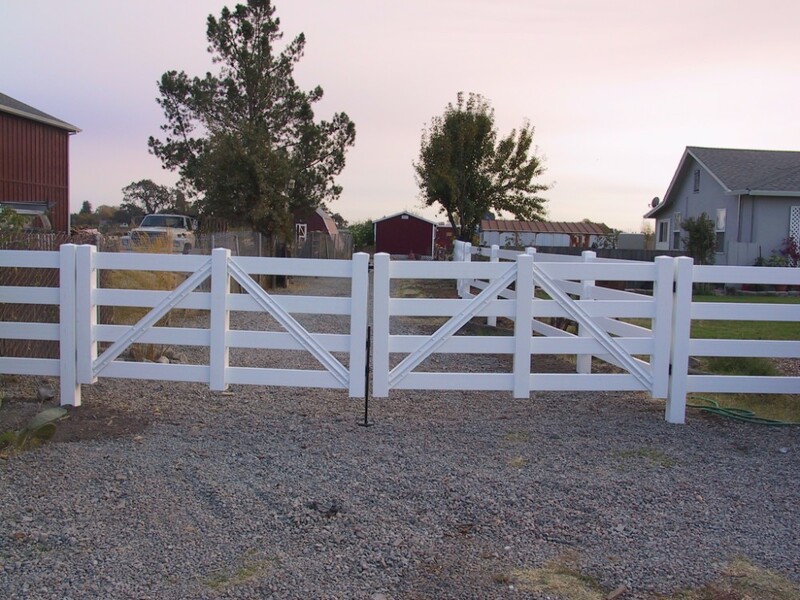 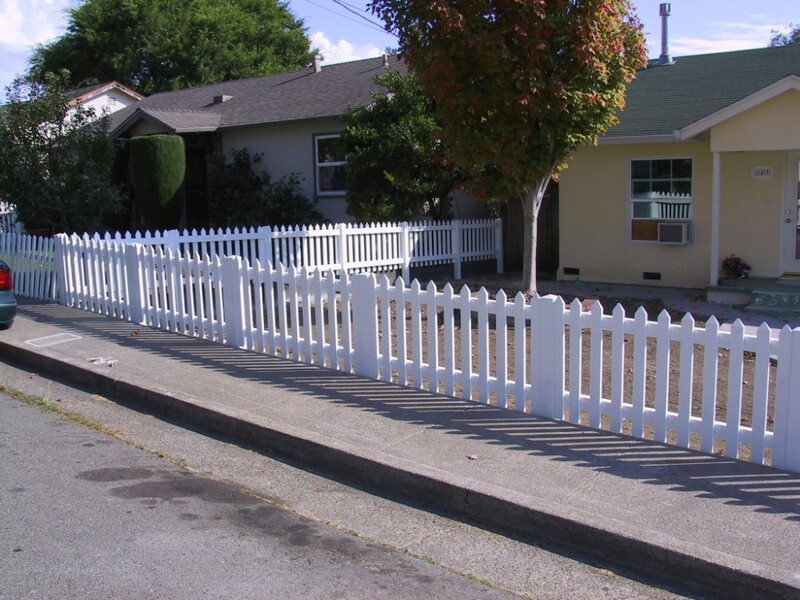 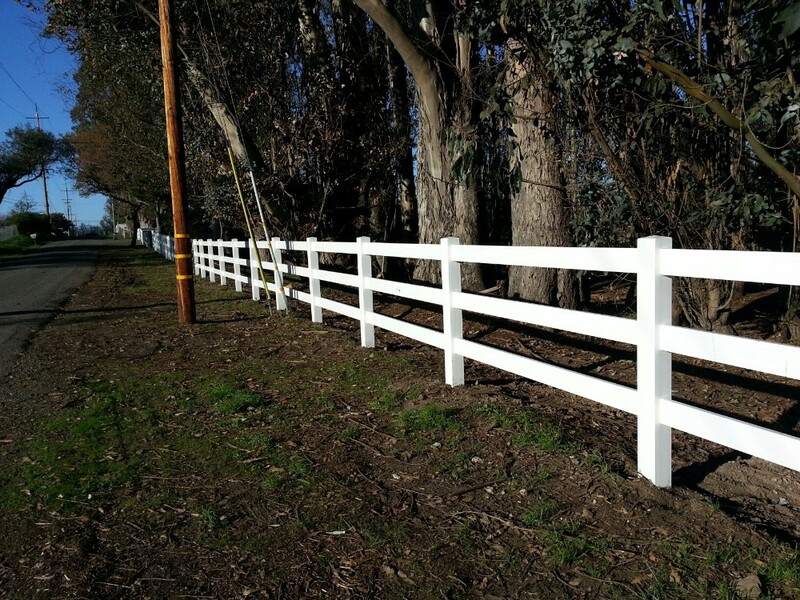 Bufftech vinyl fence is manufactured by Certainteed, a trusted name in the building industry for over a century. 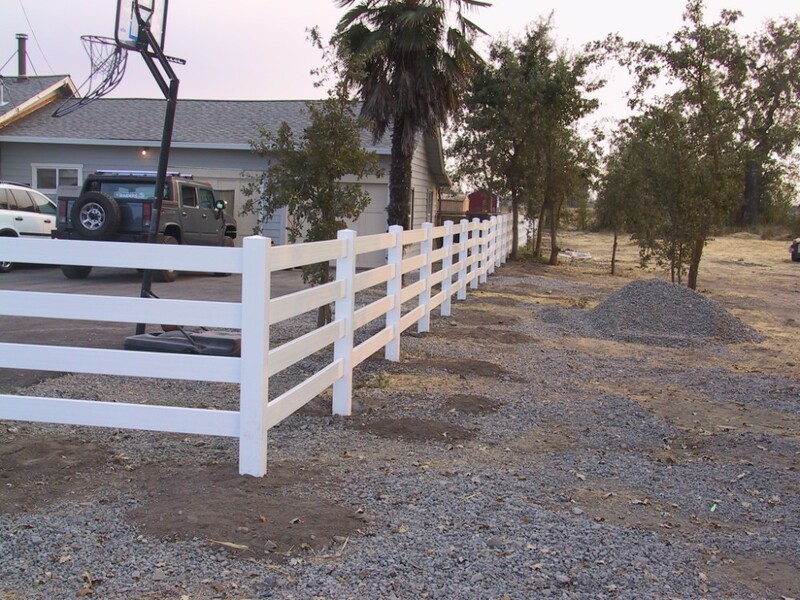 Vinyl fence systems come in a variety of colors, textures and sizes, making it easy to select a design to compliment your home or property.